It’s one of those buzzwords that always seems to come up when describing a hockey player, but what exactly is ‘grit’? Some would say that grit is another word for toughness on the ice and how hard a player is willing to battle in the corners. Others describe grit with a more long-term focus on how determined a player is to achieve their goals. When Malcolm Gladwell popularized the ‘10,000 Hour’ rule, some parents immediately latched on to the idea that if they want their child to excel in sports, they needed to get these 10,000 hours in before their 10th birthday. What doesn’t come up when defining the rule are the defining features of deliberate practice, the pillars of skill development and talent. For Dr. Justin Davis, grit might equal deliberate practice, but grit doesn’t necessarily equal creativity. "Even with the hours of deliberate practice, people aren’t always going to make it to the top of their game. There’s genetics, there’s getting the lucky breaks… There’s a whole host of factors including emotional and social intelligence, creativity, these intangibles that you can’t develop by engaging in deliberate practice." It’s important to remember the 10,000 Hours rule as more of a theory than a fact. There are a number of factors that go into how successful a player can become, not all of them controllable. It differs for everyone. Davis says that kids are set up for overuse injuries when trying to rush in to get better as quick as possible. The concept of delayed gratification – setting long-term goals and resisting the urge to quit because you can’t achieve them right away, shouldn’t be lost on players. 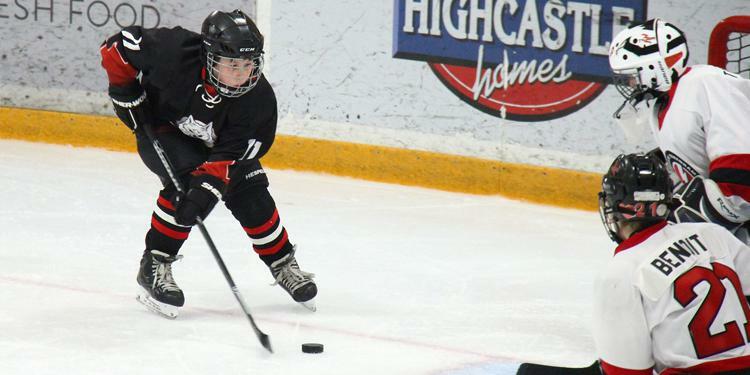 Activities like dryland training, hockey camps and power skates can actually end up doing more harm than good. Players looking to improve their hockey skills at home through practice and meaningful repetition can check out the OMHA Players Club. 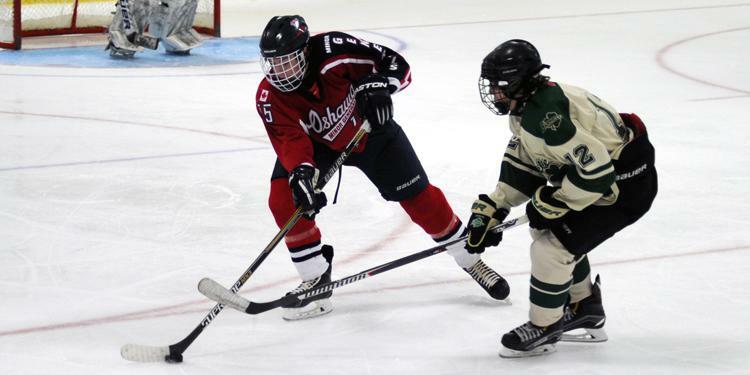 The three challenges are designed to help players develop shot accuracy, puck control and coordination. One of the keys that Davis focuses on stressing is recognizing and focusing on the specificity of any ‘failures’ and not have it all encompass. For example, if a player has a bad game, it won’t have an effect on their math test tomorrow. If you didn’t achieve your goal, determine the factors that were temporary barriers. Did you enough sleep? Did you eat enough before the game? Did one of your skate laces break? You can only control the controllables and something that went wrong in this one situation won’t be there in the future.